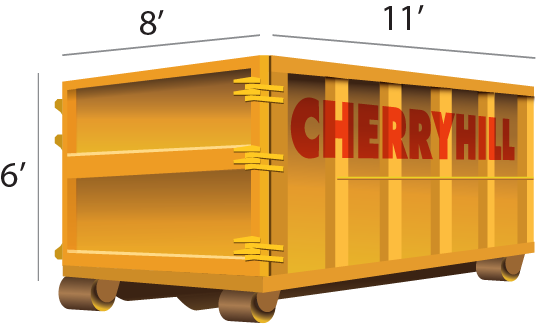 Cherry Hill Construction Co. Inc offers 8, 10, 12, 15, 20, 30, and 40 yd residential and commercial dumpsters for clean up, construction and other projects. As an industry leader, we provide service that is prompt, professional, and courteous. 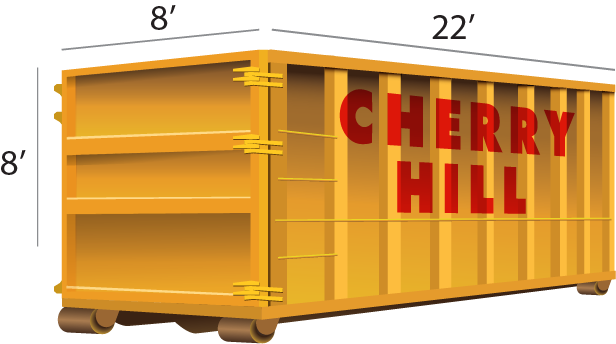 We are happy to help you select the container that best fits your needs. Cherry Hill provides same or next-day quality service. Cherry Hill Construction Co. Inc. of North Branford Connecticut has been family owned and operated for over 59 years. We are an industry leader, providing statewide service in site development, on-site crushing, trucking, demolition, as well as roll-off dumpsters, topsoil, aggregates, and landscaping. Cherry Hill offers Screened Top Soil for retail. 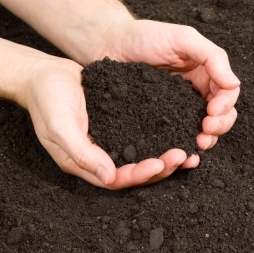 We have the most competitive prices on Screened Top Soil in the state. Please call us for any questions or orders. 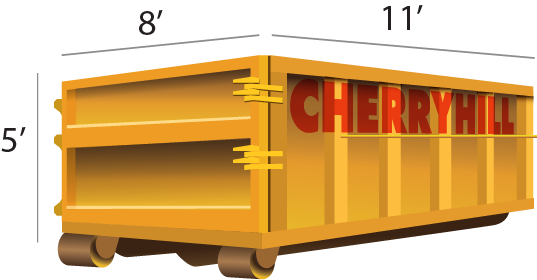 Need som‍‍‍e current events about cherry hill here so that we can use them for Social Media Posts and email blasts to customers and affiliated companies.